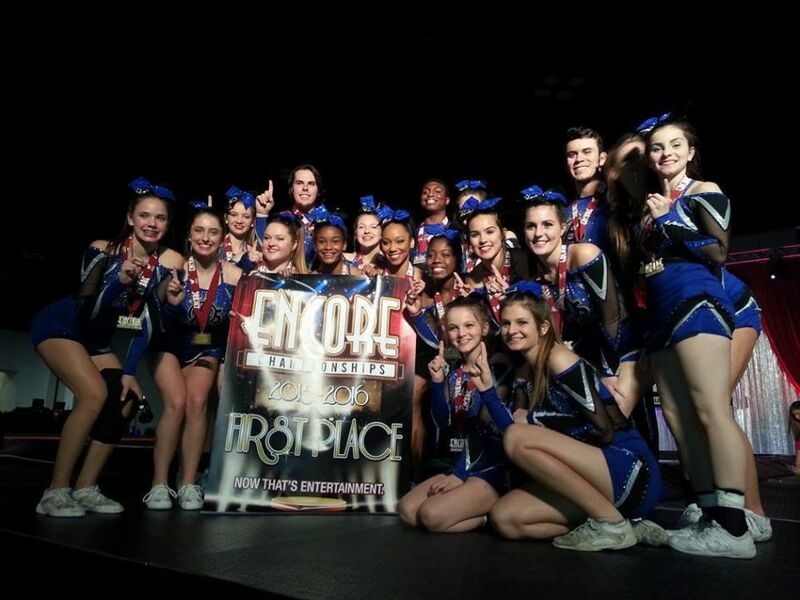 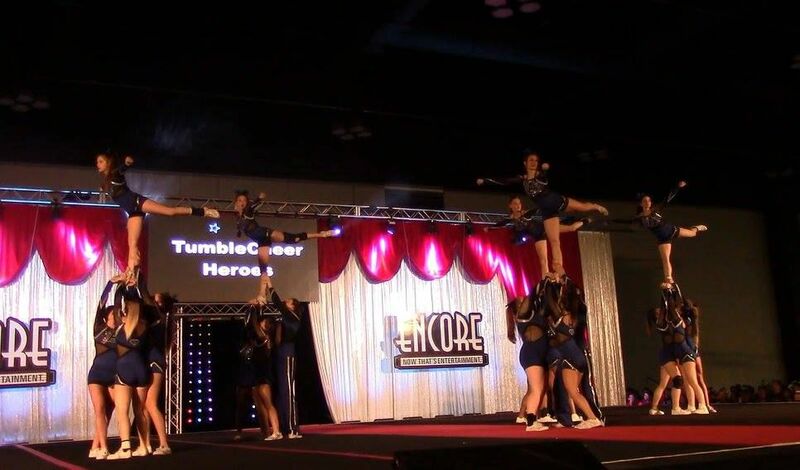 For more information, please email tumblecheerheroes@gmail.com! 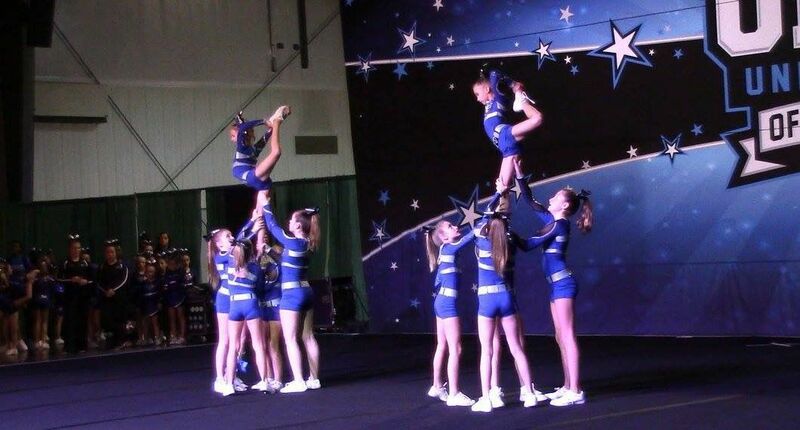 Quality Coaching to Develop the Whole Athlete! 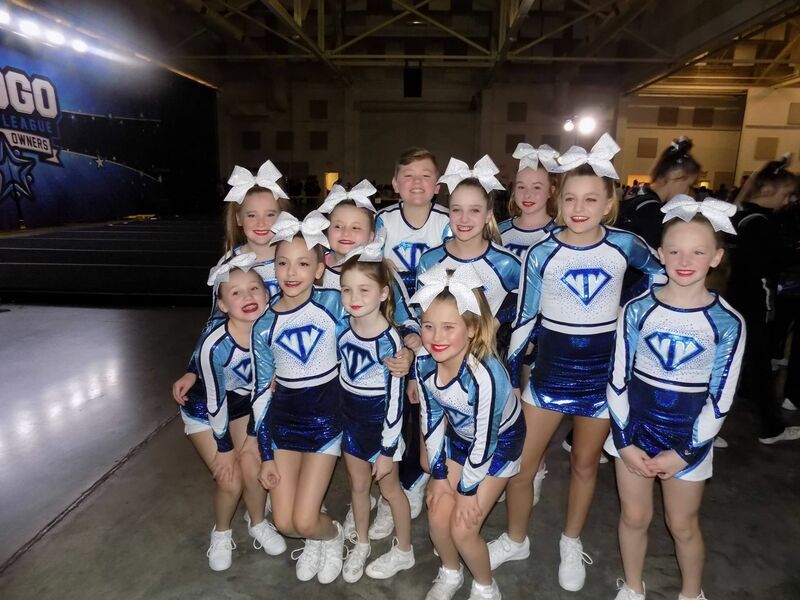 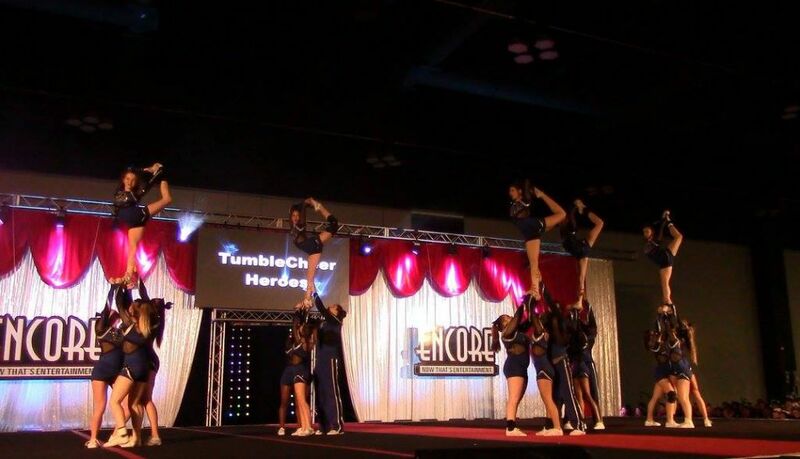 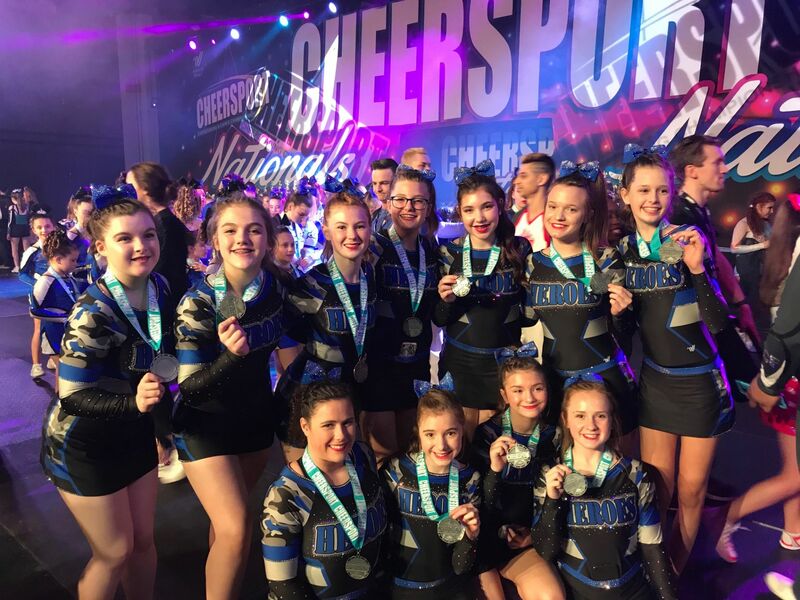 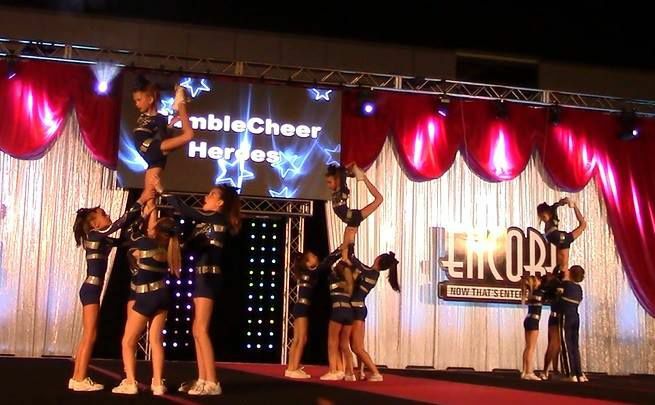 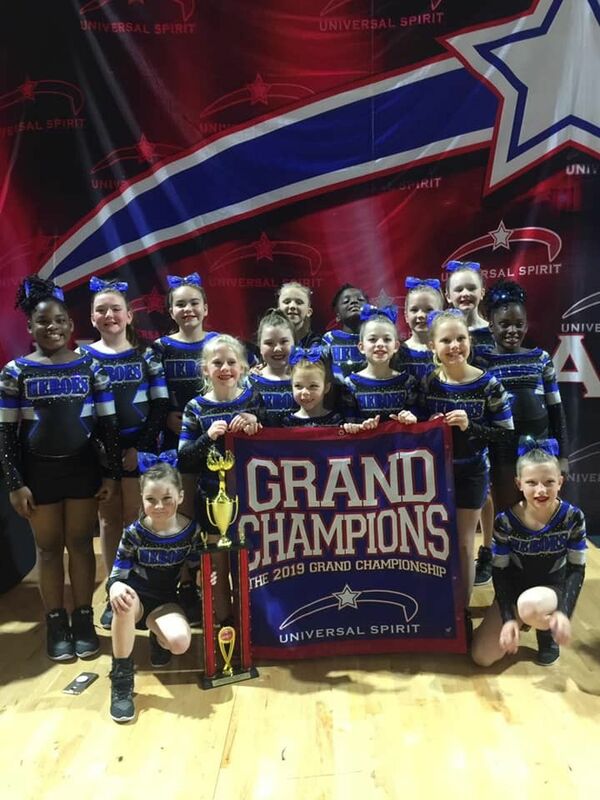 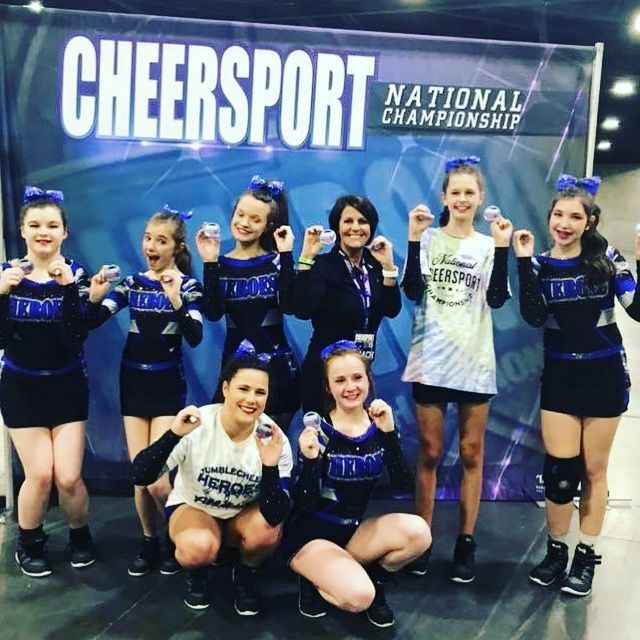 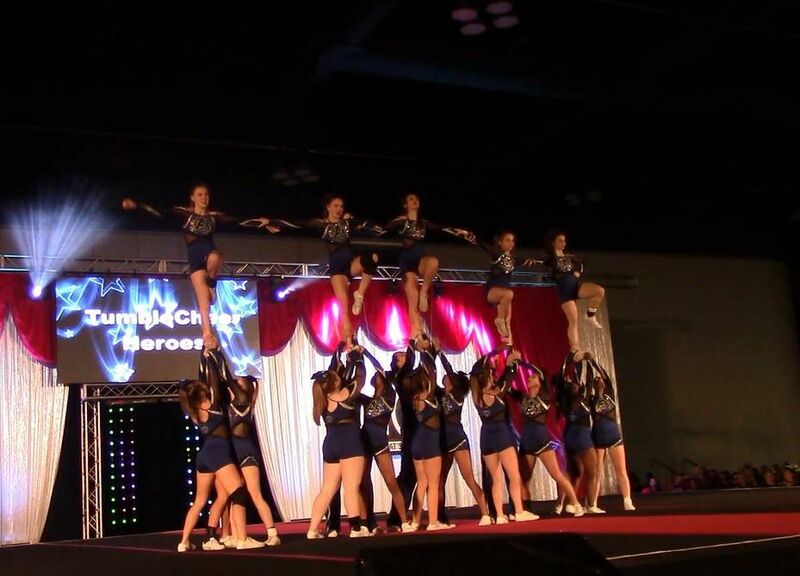 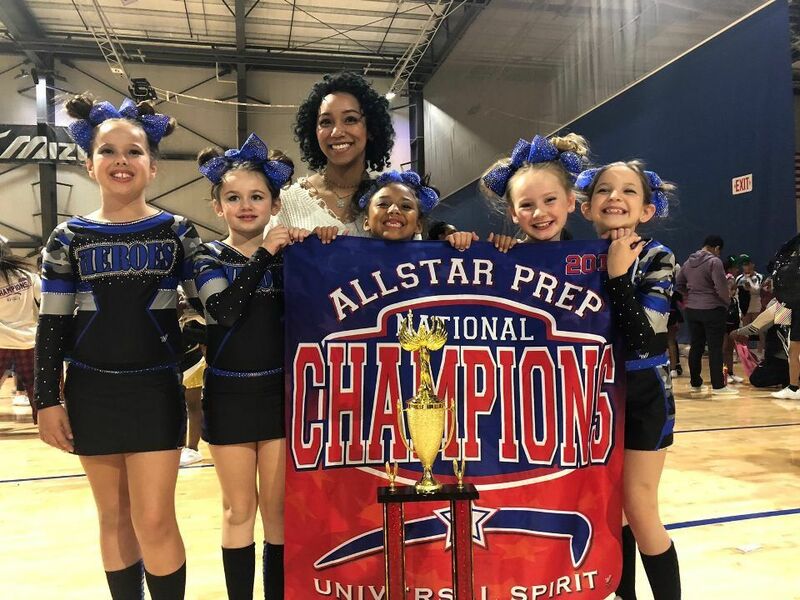 At Tumblecheer Heroes we are continuing to inspire each and every athlete that walks through the door to be the best they can be in competitive cheer and in all aspects of life. 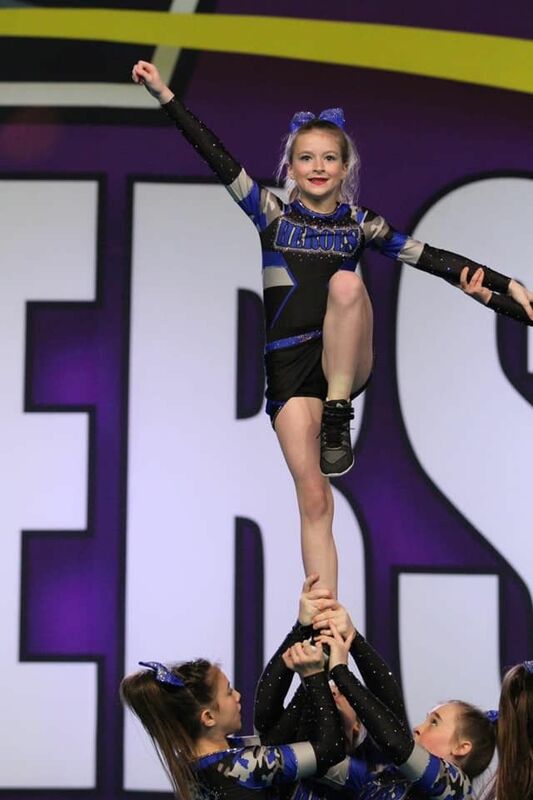 We take pride in training every child, no matter their age or level. 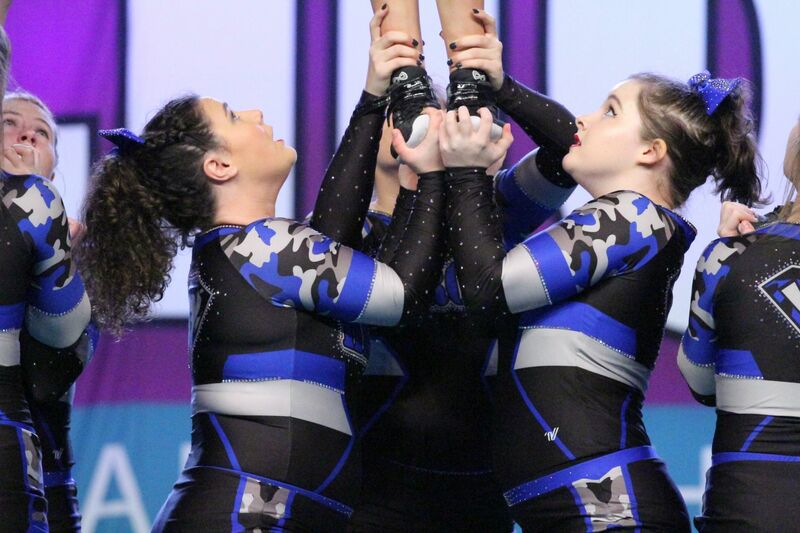 Every athlete is a valuable asset to our program! 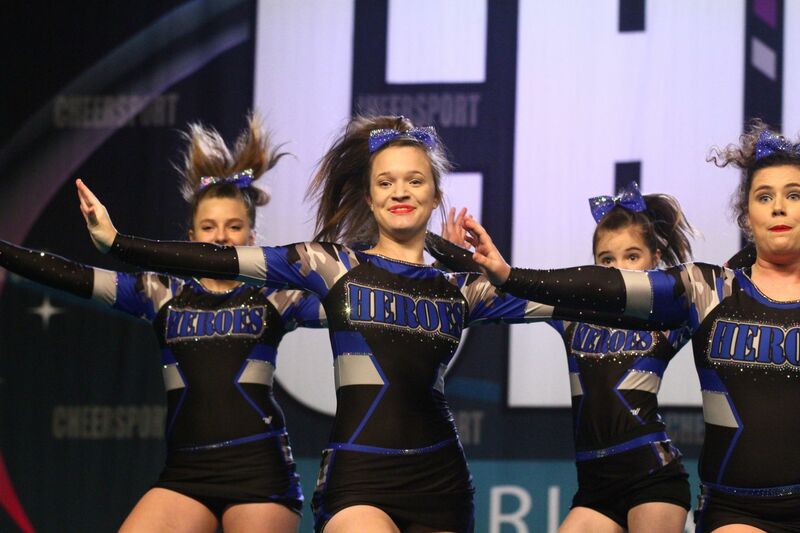 Our coaching staff thrives to create a positive and successful learning environment with individualized and differentiated coaching instruction to fit the specific needs of every child in our gym so they can find the HERO within themselves. 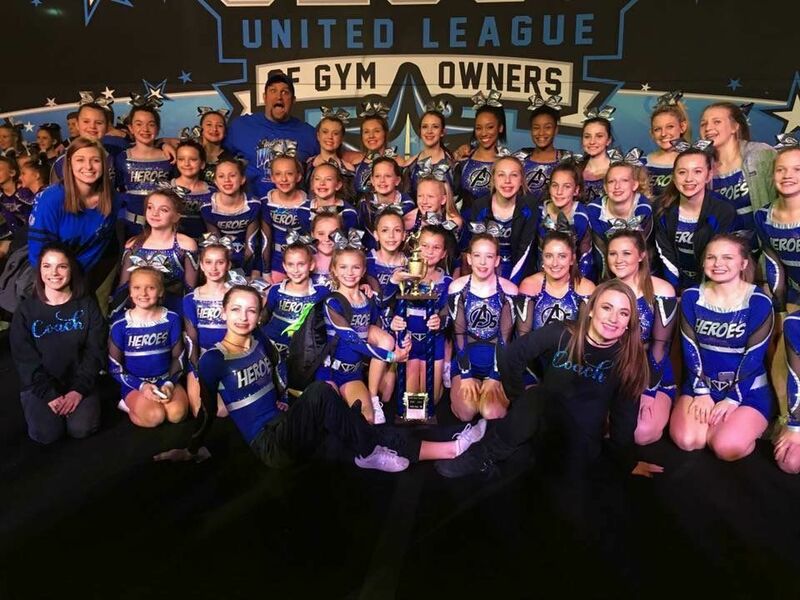 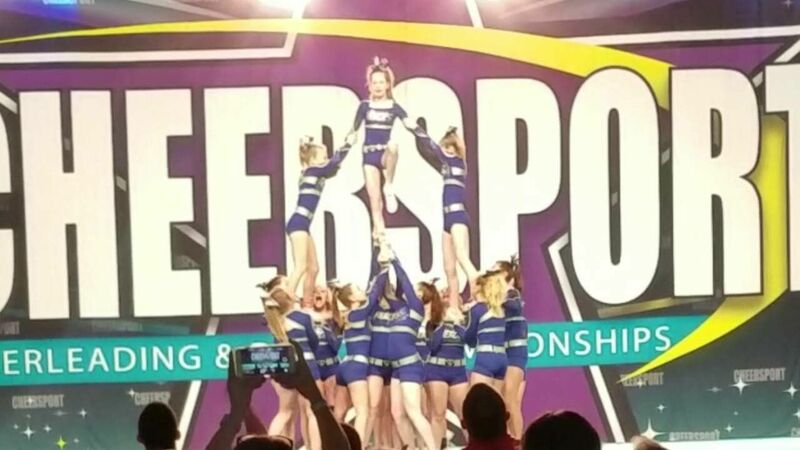 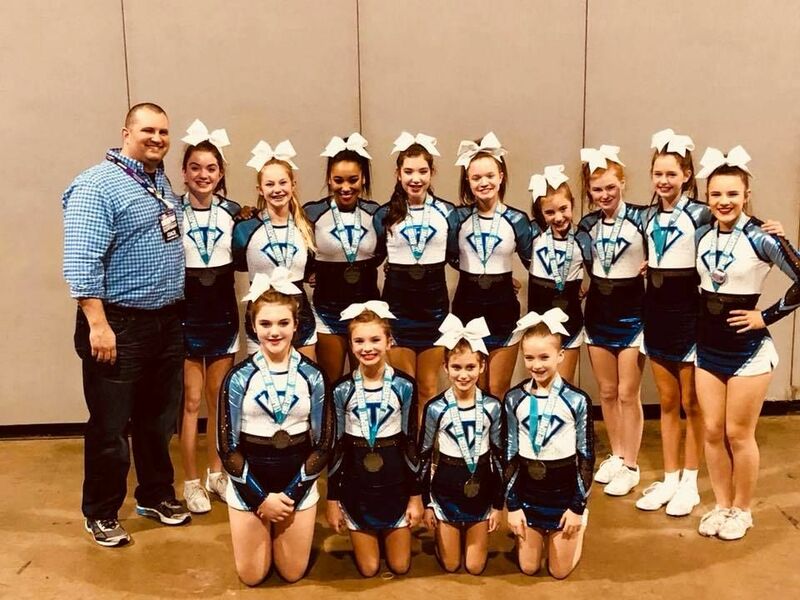 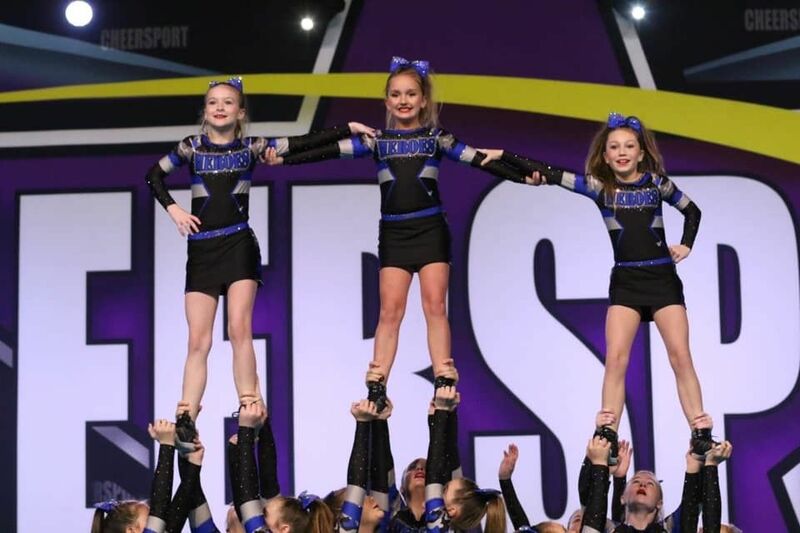 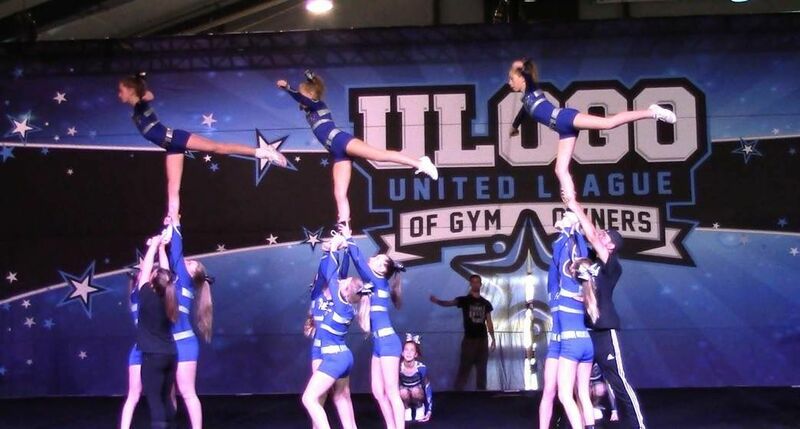 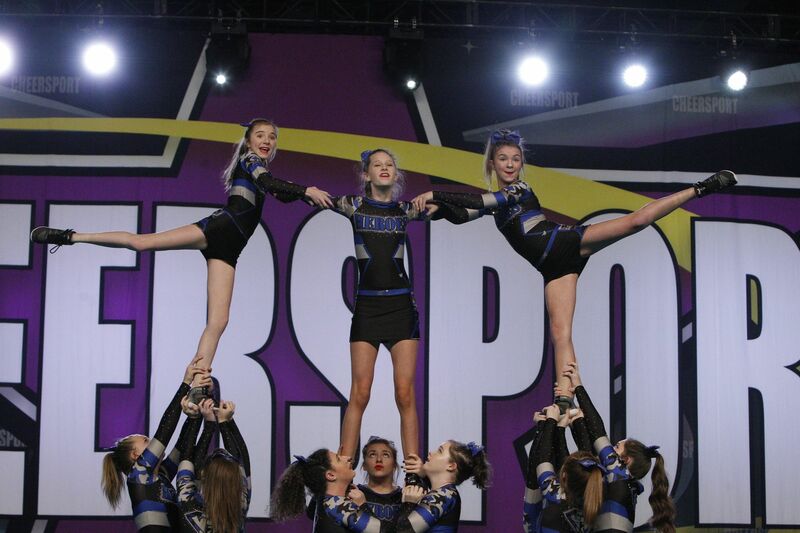 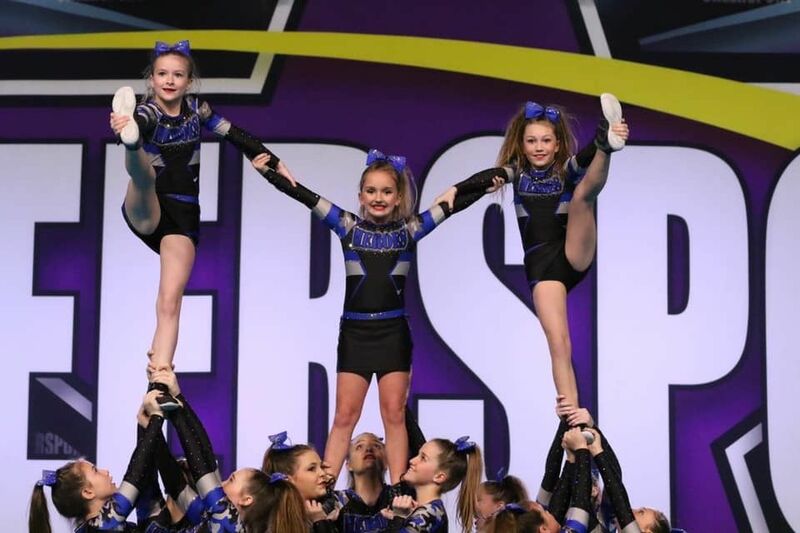 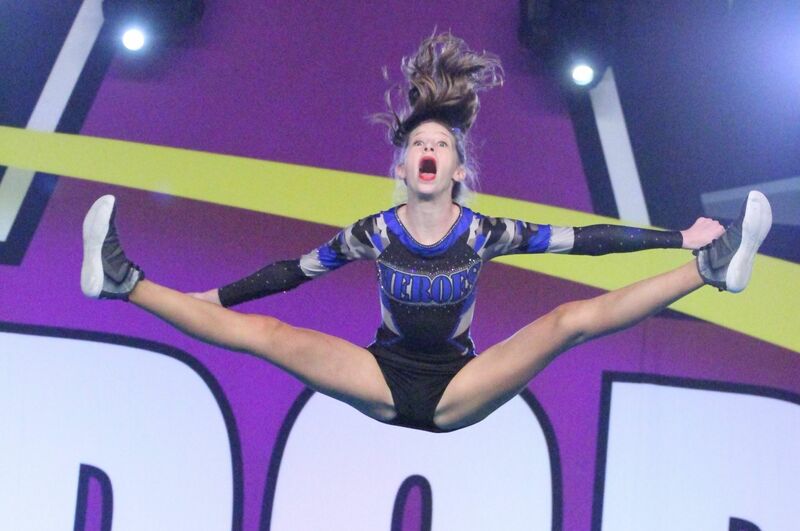 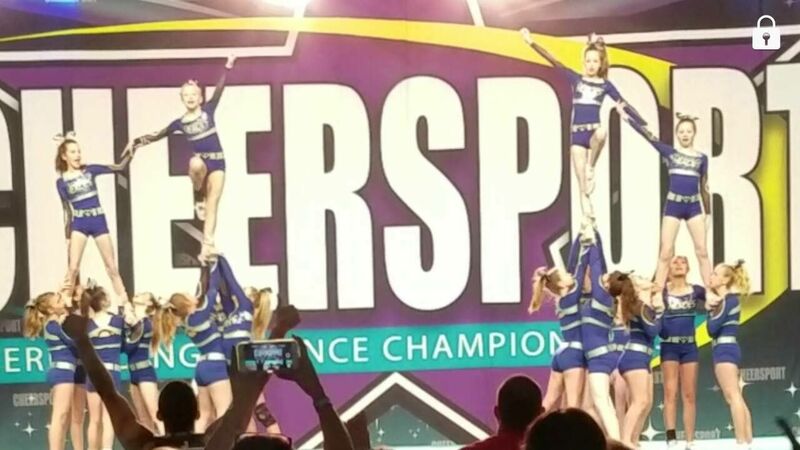 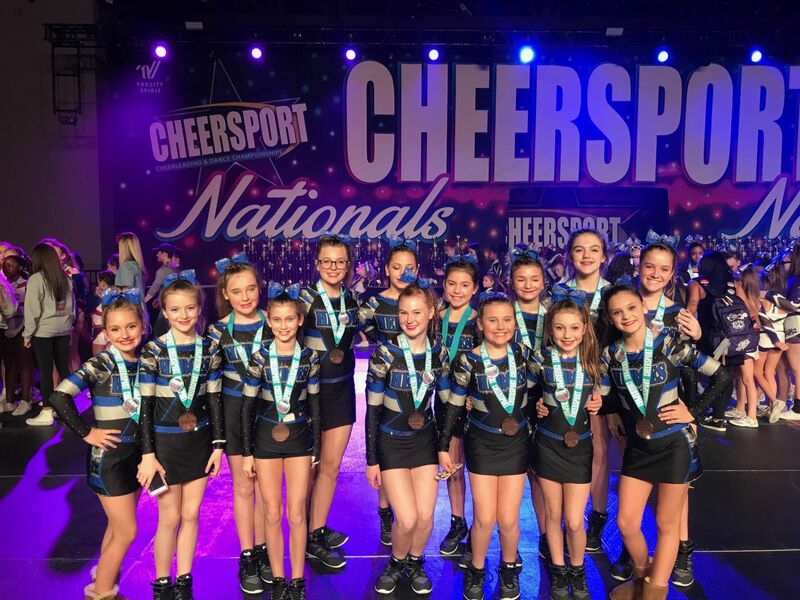 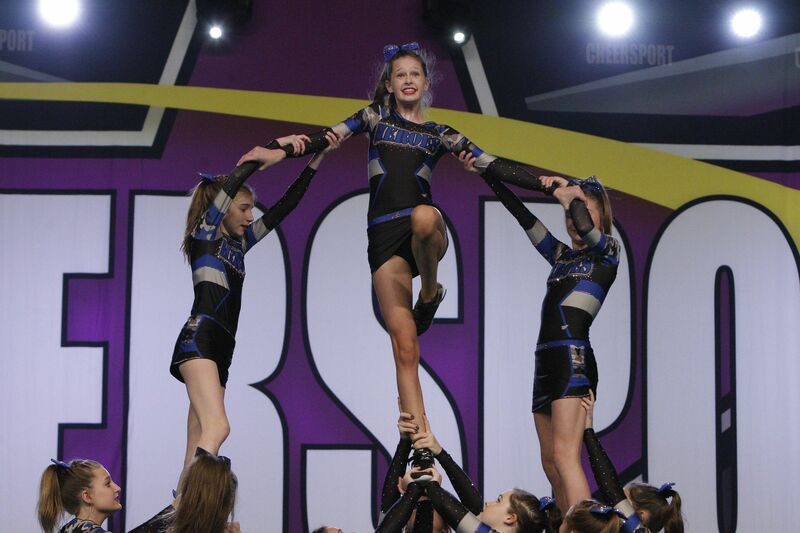 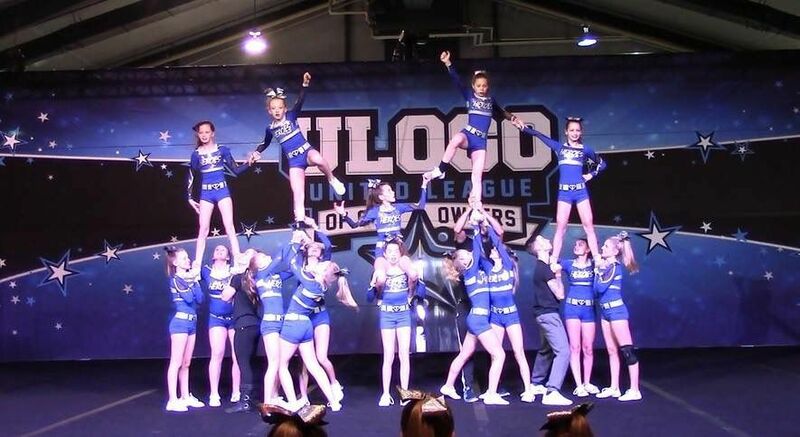 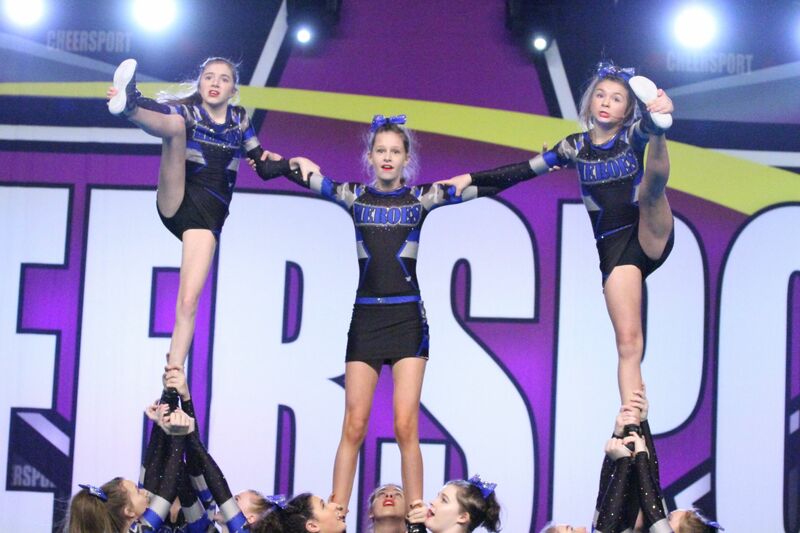 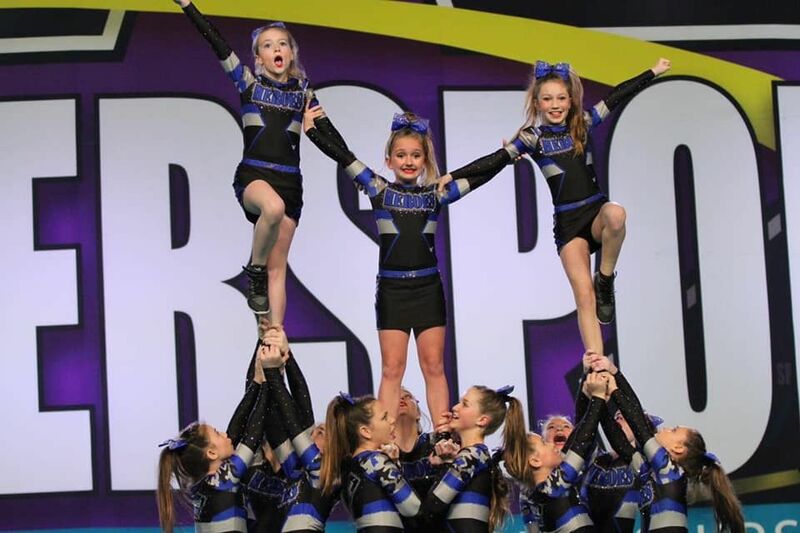 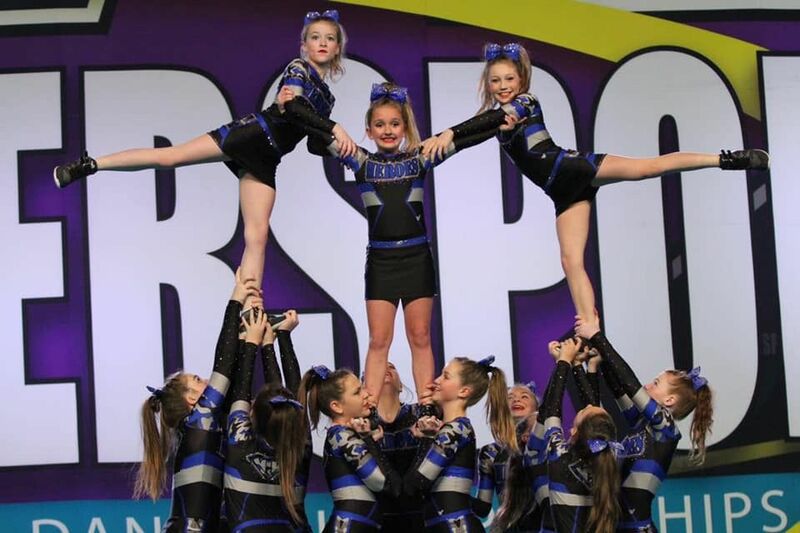 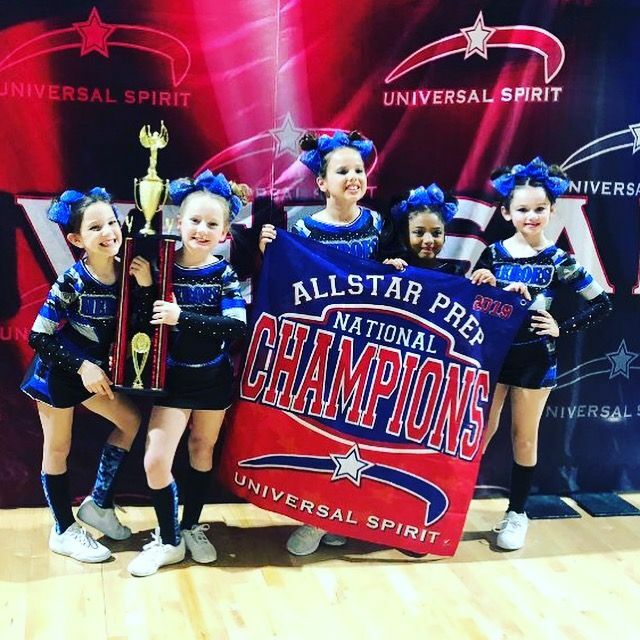 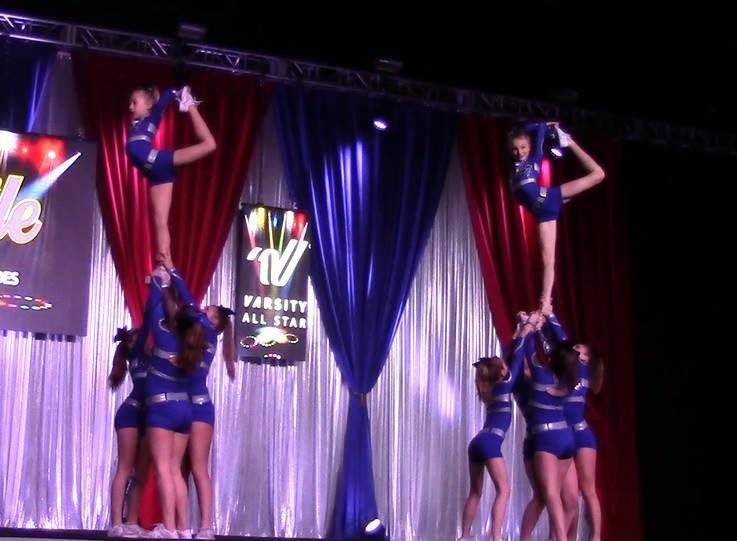 Athletes at Tumblecheer gain the knowledge they need from USASF certified instructors, practice and perfect the skills they learn, and develop the confidence they need to be competitive and successful in the sport of cheer!